People depend on you. Ready for a car you can depend on? Let us help take the guesswork out of getting there. Shopping for your vehicles should be a rewarding experience. We help you by getting you preapproved for your car purchase even before you set foot onto a car lot. Strata Credit Union offers financing for your next car or truck. Preapproved for your auto loan even before you buy. We handle the loan when buying through a dealership. We give you a certificate when you go to a dealership. You already know how much you can afford and what your payments will be. Once you find the right car, just show the certificate to the finance officer. Once your paperwork is processed, drive off with your new car.  Refinance an existing loan from another lender for a great low rate! We have invested in giving individuals who want to decrease their carbon footprint a DC Fast Charge electric vehicle charger. 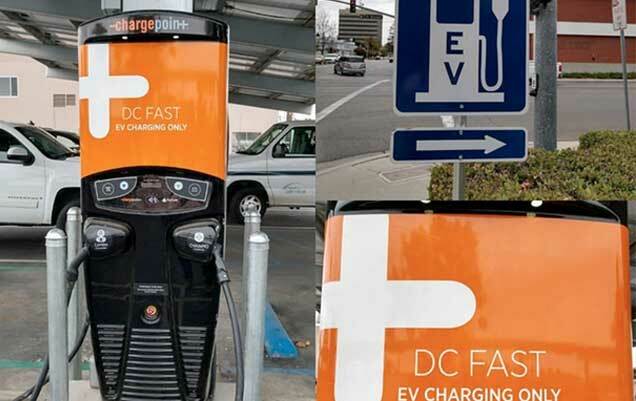 A DC Fast Charger allows a fully electric vehicle to get a near full charge within a half hour. Our DC Fast Charger is the cheapest charge in town and if you finance your EV vehicle with Strata CU you get free charging for the life of your loan. Interested in an additional discount on your loan rate? Talk to one of our loan officers to see how you can get a discount on your auto loan rate. By setting up auto-pay through a Strata CU checking account you can qualify for a discount. How do I apply to refinance my auto loan? Apply online, in person or over the phone – it’s that easy. Your loan officer will help you facilitate this simple process. Contact us to refinance your auto loan today. How to make a payment from another financial institution? With online banking you can set up external transfers while within online banking. Sign into online banking and select “Add External Accounts” in the left navigation. Follow the instructions on the screen to set up the link between our online banking and your other financial institution. 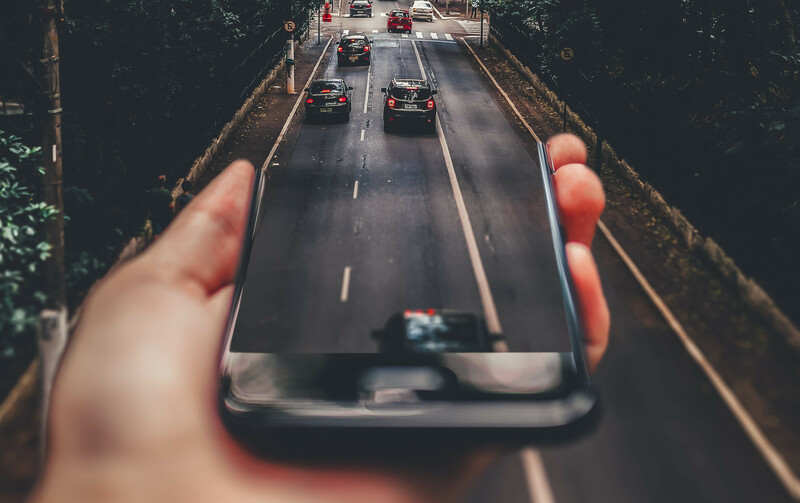 Part of the process will be to verify micro-transactions sent to the external account you indicated to ensure the connection is secure and successful. After you have successfully finished verifying you will be able to transfer money to make your loan payment from within Online Banking.